Today the Blake Archive reunites three copies of Songs of Innocence that are geographically disparate (I in the United States, X in Australia, and Z in Germany). 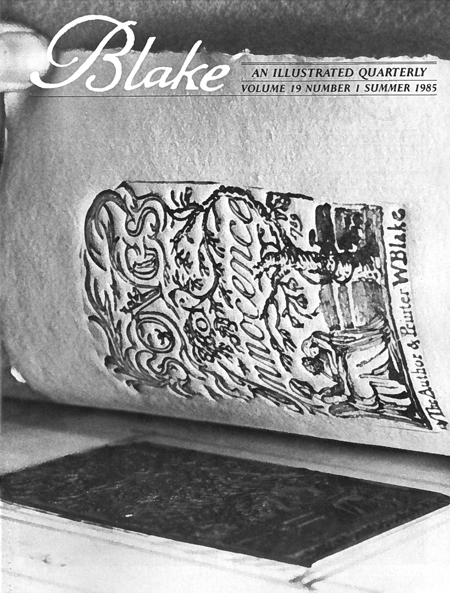 The summer 1987 issue of the Blake Quarterly contains several black-and-white images of copy X in our “Blake in the Marketplace” feature. Now that the archive’s publication has put these in the shade, does the journal have anything to offer? 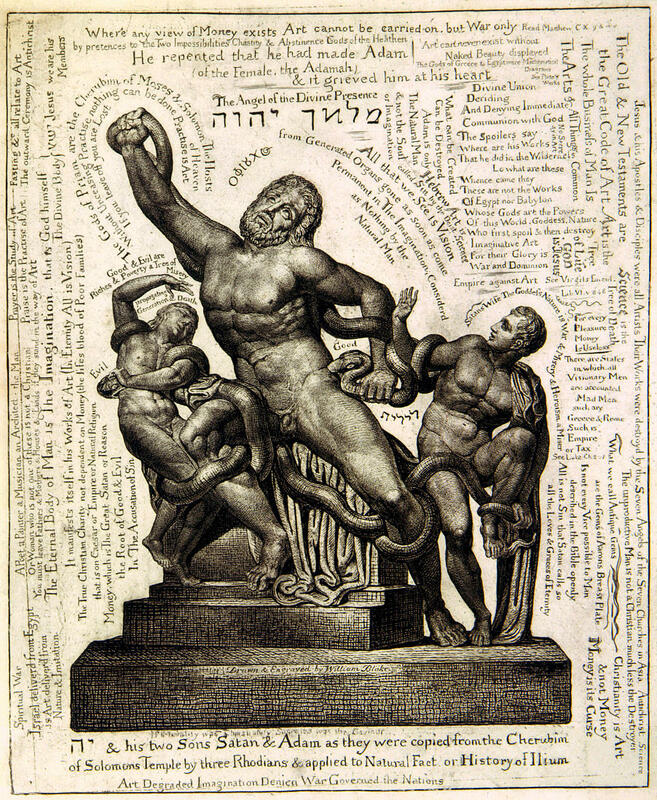 On the poems themselves, you can delve into “Blake’s ‘Infant Joy’: An Explanation of Age” with Walter Minot, “The Sound of ‘Holy Thursday’” with W. H. Stevenson, or “Blake’s ‘Introduction’ and Hesiod’s Theogony” with Kurt Fosso (the last in our summer 2013 issue, so currently available by subscription only). 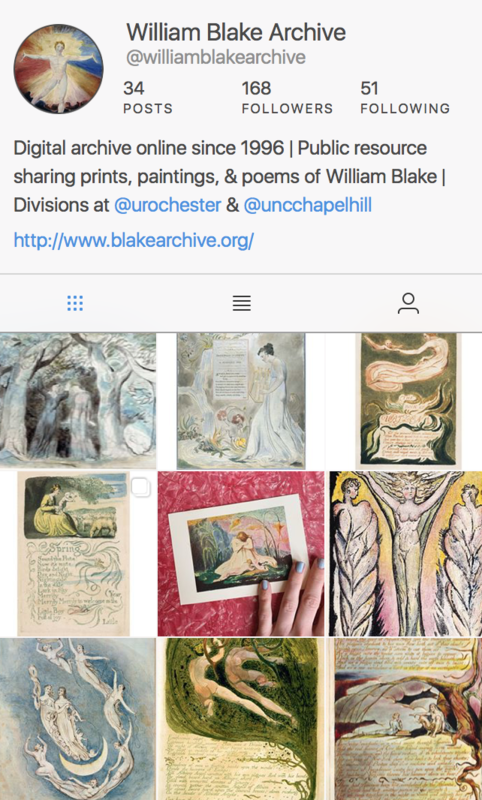 A discussion of Blake’s printing process (one pull or two?) comes in Robert N. Essick and Joseph Viscomi, “An Inquiry into William Blake’s Method of Color Printing,” which responds to Michael Phillips’s book William Blake: The Creation of the Songs from Manuscript to Illuminated Printing. All three have practical knowledge of printmaking; Viscomi discusses some of his experience in “Recreating Blake’s Illuminated Prints: The Facsimiles of the Manchester Etching Workshop” in our summer 1985 issue. If this spurs you to save for your own copy of Songs of Innocence, there are still some copies and plates in private hands: Sotheby’s New York auctioned seven plates from copy Y in 2012 (the lowest sale price was around $40,000, for “The Lamb“). 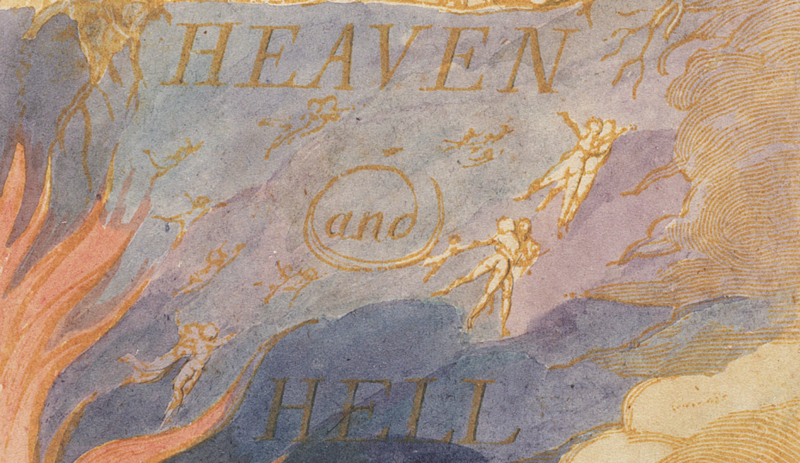 Should this seem excessive for a piece of paper (albeit an exquisite one), help is at hand: Phillips produces facsimile prints that can be had for a relative song at his site, William Blake Prints. Pingback: Reading around Songs of Innocence | Uncategorized | Aggregated blogs on Romantic Studies - please click through to read full posts.